Training starts right from Std. 3. Our students become comfortable with the multiple choice formats and finish half of the UPSC training by the end of Std 10! Technology plays a central role at Walnut School. We firmly believe that technology in the classroom should be used as a learning aid by the teacher to drive home concepts which would otherwise be difficult to teach.We also believe that technology should play a pivotal role in making learning accessible from any place. 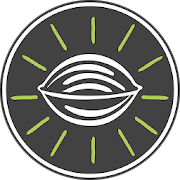 Walnut School is the only school, which offers self-developed e-Learning software to its students in the school as well as from home! 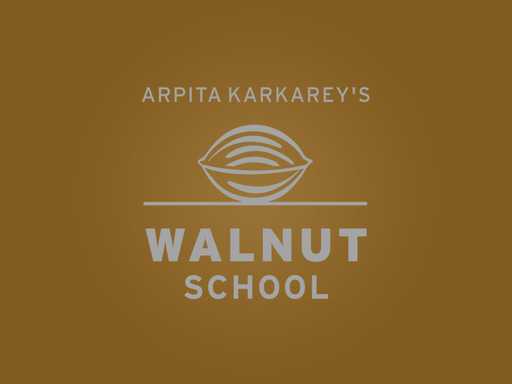 Walnut School has developed its own in-house e-Learning suite, called Walmiki for our students and teachers. 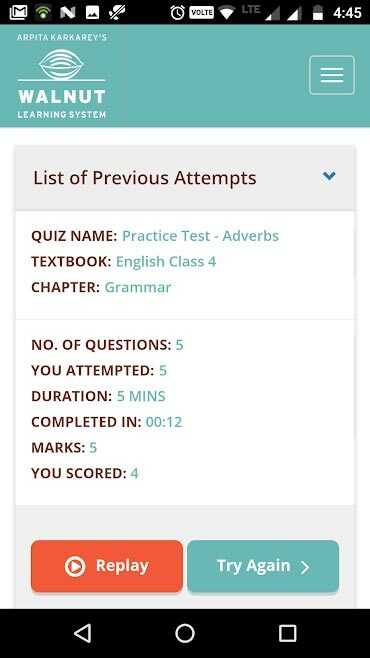 When students take quizzes, our teachers get to analyse the results and identify weak areas of their students, and take remedial action at the correct time. It also helps the management to keep tab on how the students are learning, and whether the desired learning outcomes have been achieved. Students can take practice quizzes or view video lectures from home, but have to take the more serious class tests in school. The Walmiki app is accessible via the browser as well as on the Play Store. 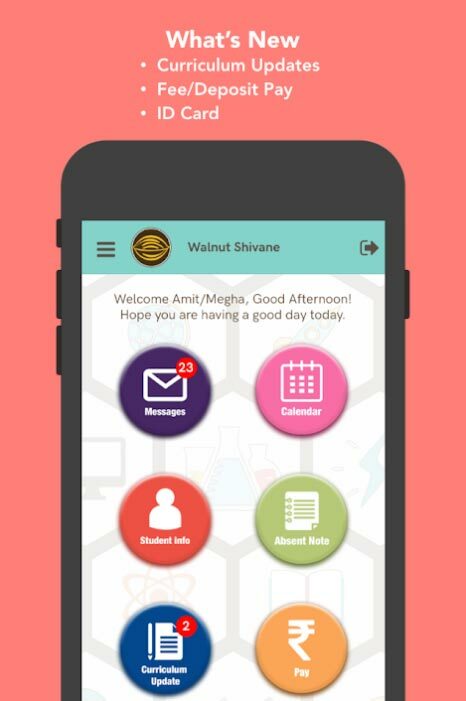 The Walmiki app plays a crucial role in helping the Walnut students get an edge in competitive exams. Other than our e-Learning suite, we also have a self-developed student management system called mGR, which not only manages all student-related activities, but also is useful in keeping track of our curriculum map, and sending updates to parents via the Wal-Sh app. The Wal-Sh app has been developed in-house at Walnut School too. 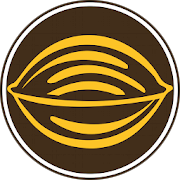 It is used by the parents of Walnut to get academic updates and also important schedule related updates for all our events. The ID Card feature of the Wal-Sh app is used as a security badge by our parents, as only registered phone numbers are allowed to use the app.